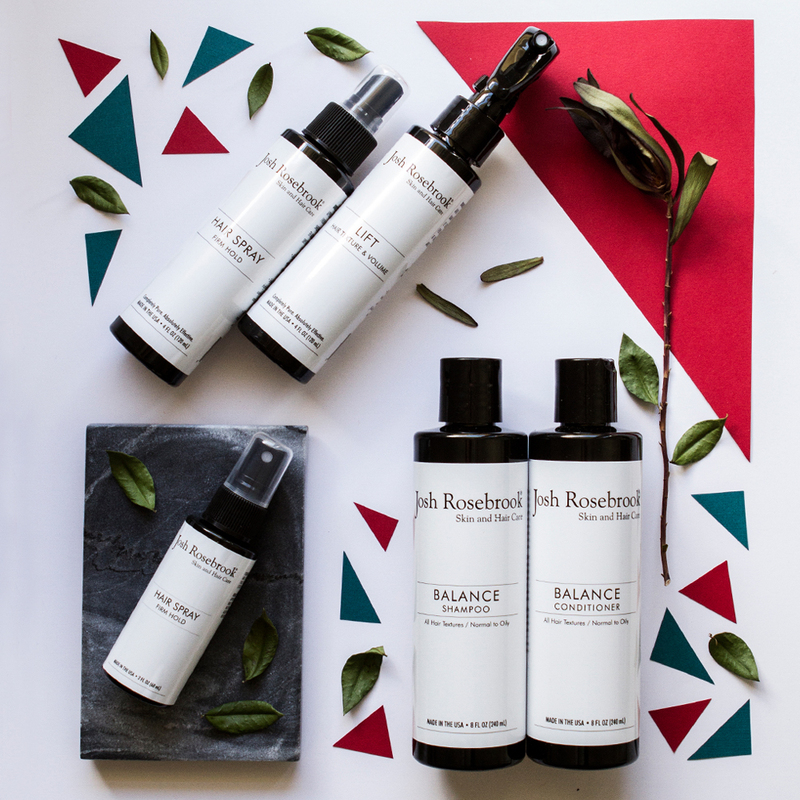 Josh Rosebrook's Balance collection is like an infusion of super-foods for your hair and scalp. Each product in this shampoo and conditioner gift set is delicately crafted with over 30 organic herbs, flowers and plants that work in perfect synergy to bring out an appearance of optimal volume and shine. This heroic collection is sure to transform the look of your luscious locks and will keep your hair feeling its healthiest.